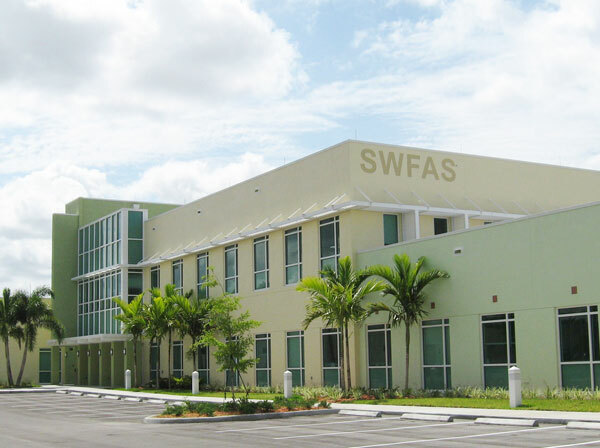 Designed according to LEED guidelines and sustainable principles, this 43,000-square-foot addiction treatment and prevention facility serves as new headquarters for Southwest Florida Addiction Services (SWFAS). 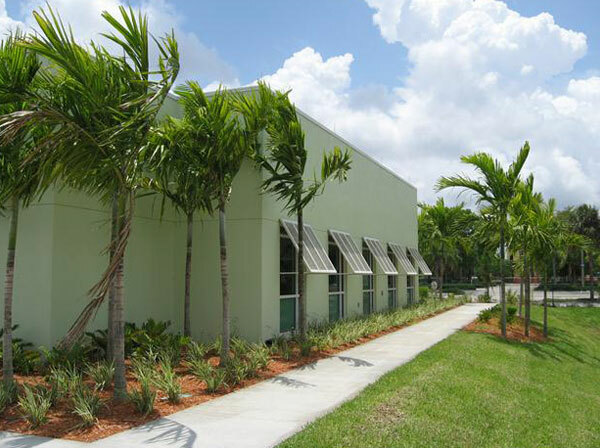 It contains a 40-bed residential detoxification program, a commercial kitchen that serves all SWFAS facilities, outpatient services, group rooms, prevention and administration. 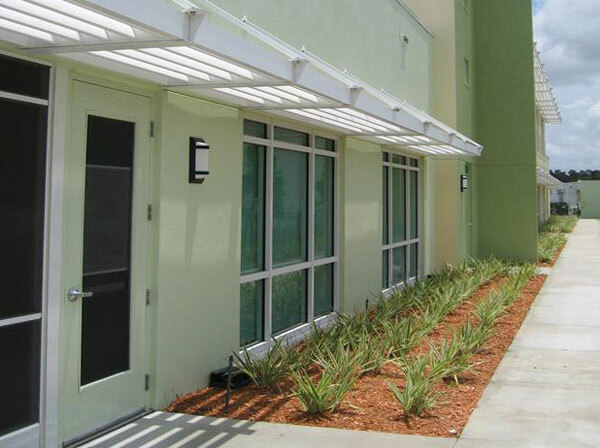 In addition, the facility functions as a special needs shelter for residents in a storm event and has generator backup capability.